Family ~ a word that is supposed to mean more than anything in the world. To some it means love, loyalty, commitment, respect, EVERYTHING! To others it means nothing more than kinship. Who you consider your family is something totally different, everyone that you consider family is not family by blood. Those family members are those have proven to you that they are loyal to you and will have your back no matter what and that means more to you than bloodline. Katrina Sanders is a beautiful little girl who wants nothing more than to be loved by her mother like all little girls. Problem is due to circumstances beyond Katrina’s control she can not attain that love that she wants and desires so much so she has to get that love from somewhere else. Manny Taylor and his mother Joyce would show Katrina what the true meaning of family is. Manny Taylor Jr. is a teenager who has to live the life of the man of the household. Living with his mother after his father was taken from his life way too early has made Manny become a man early on. Doing the only thing that he knows to do to survive, Manny understands family and has his blood family plus his street family and there is nothing that he won’t do to protect either of them. Ben Holland has been living with his aunt since his parents died when he was young. When Ben becomes a teen and his aunt realizes that he is nothing more than kinship to her, Ben is forced to live on the streets and learn about life. Ben soon meets Manny and becomes fast friends and realizes that this friendship is more family that he has experienced and this is what he needs to survive. This friendship fast grows into a larger family and everyone experiences love and loyalty. Learning the true meaning of ride or die, this begins the Holland Family Saga. The Holland Family Saga has many characters that contribute to make this a very good book. 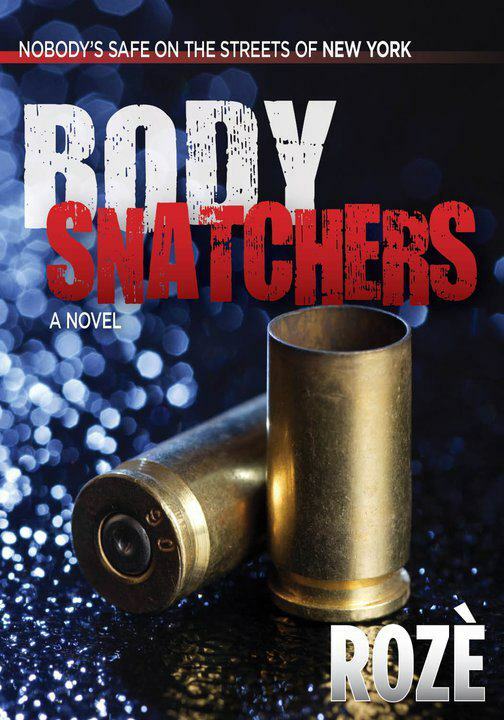 You have drama that sends you on an emotional rollercoaster and that makes for an exciting action packed read. I believe the word Saga is fitting in this title because it means a long and complicated series of events but it comes to a head and when it does it is explosive! I have enjoyed this novel by Black and I look forward to the next book in this series. The Holland Family Saga: They Don’t Mind Dying is available for purchase through Amazon.com (Both paperback and Kindle). I was very excited to read this book and I must say, I was not disappointed!!!!!!! The characters Xavier and Pilar are so explosive that they take you on an emotional rollercoaster! There were many times I had to put the book down because I was just blown away with the situation at hand, but I kept picking it back up! I had to know how it ended, and I was very pleased!!!! 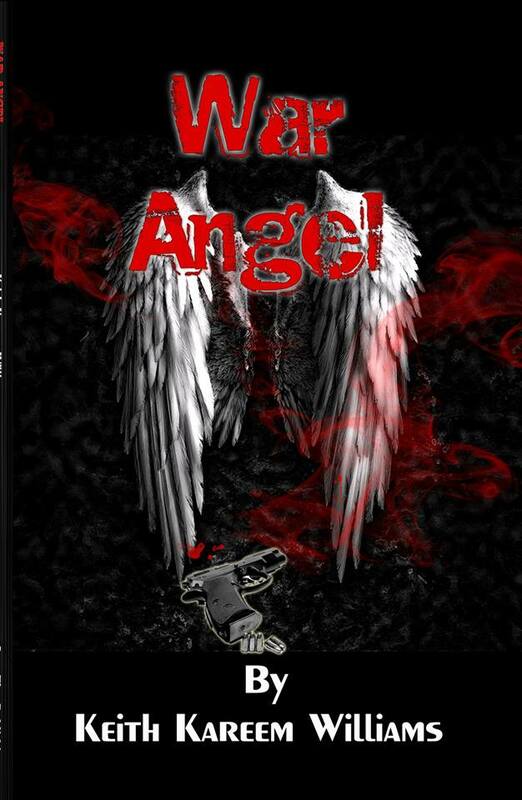 Electa Rome Parks is an excellent writer and I would recommend everyone pick up the book, you will be on the edge of your seat from the very beginning to the end, non-stop action!!!!!! Great Job!!!!!! Stalker: a person who pursues game, prey or a person stealthily. A person who harasses another person in an aggressive, often threatening and illegal manner. Xavier Preston is a handsome, single author who has a blockbuster movie out called Diary of A Stalker named after his bestselling book of the same name. He was once engaged to a smart and beautiful woman named Kendall but because of his infidelity they have gone their separate ways. The source of Xavier’s unfaithfulness, a woman named Pilar has not gone away just the opposite she is back and if she isn’t happy no one will be! 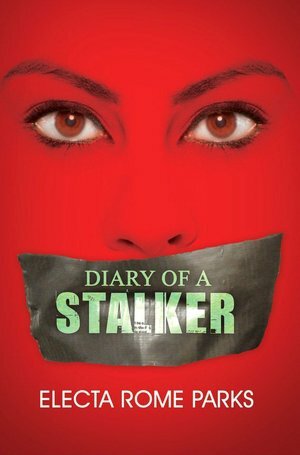 The Stalker Chronicles will take you through the life of an obsessed woman and her quest to get back the person of her obsession one way or another. 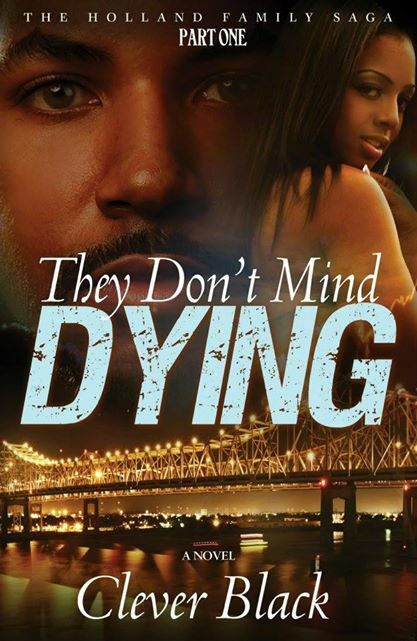 Electa Rome Parks has kicked up the intensity in this book and it truly has you nervous for Xavier and his loved ones. The storyline is so strong that I found my heart racing with anticipation of what was going to happen next. I applaud Electa Rome Parks, she is a very strong and consistent author who keeps her readers very, very happy with her stories. I look forward to reading more from her in the future. 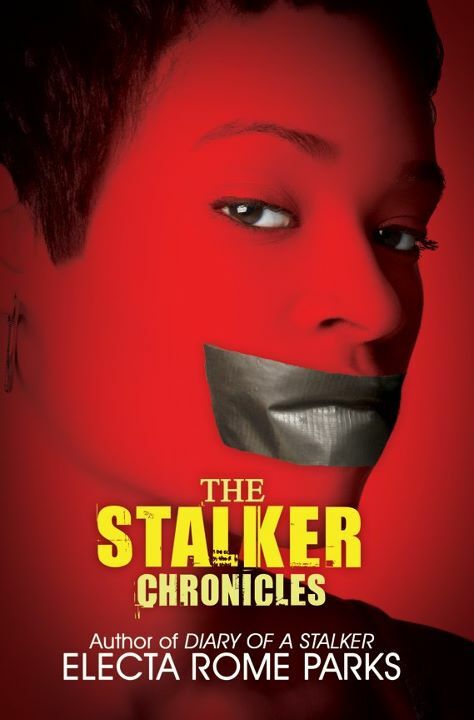 The Stalker Chronicles can be purchased through Amazon.com (paperback and Kindle), BN.com (paperback and Nook), Black Expressions (hardback), Kobo.com (ebook), BAM.com (paperback) along with many other outlets including the publisher’s website http://www.urbanbooks.net.